Every business is unique, and as an owner operator, it's important to know which truck insurance will be the right fit for you and your drivers. 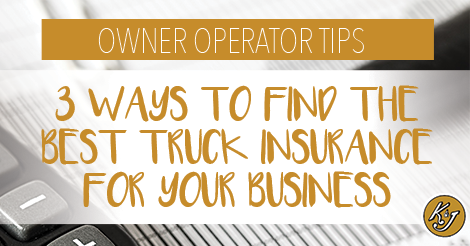 Here are three owner operator tips to ensure (get it?) you make the right choice selecting insurance. 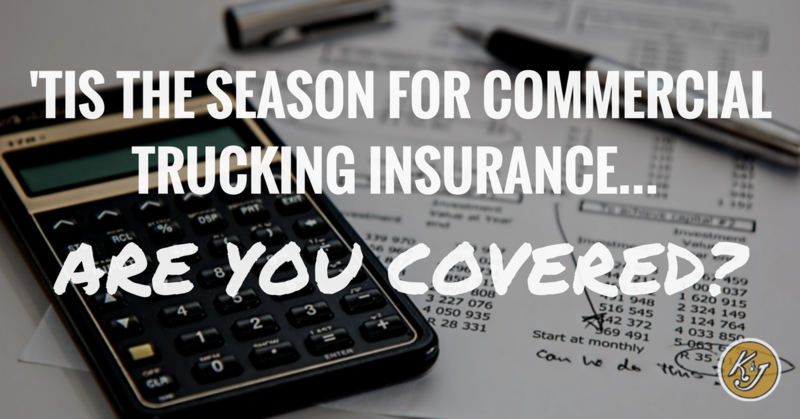 When you think of the holiday season, you might not think of commercial trucking insurance. But perhaps you should. As you get your tax information ready for the end of year it is a great time to review your current policies and make sure you have the coverage you need (and get rid of the coverage you don't need). Below we have a few tips to consider when looking at commercial trucking insurance. 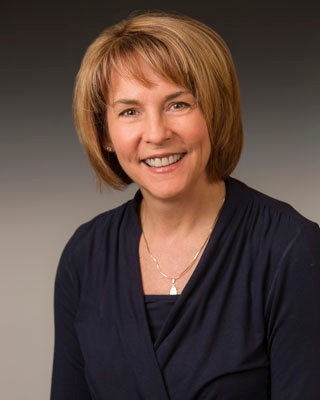 At K & J Trucking we recognize that health insurance is in the forefront of your mind these days. 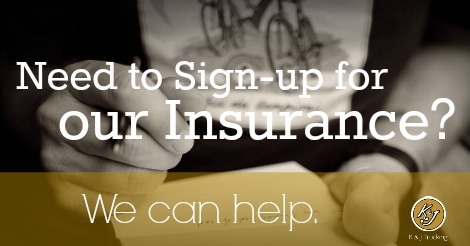 August is open-enrollment for our health insurance coverage. And we are excited to announce that we recently made changes to our policies to make sure we were able to offer coverage to everyone who needed it within the K & J Trucking family. We have options for Health, Dental, and Vision. Whether you are a company driver with K & J, an owner operator, or driving for an owner-operator we have options for you; even if you have waived our health insurance before! Owner operators, their drivers, and K & J company drivers can now apply for health insurance coverage during our “Open Enrollment” which is going on during the month of August. Policies will be effective starting September 1, 2016. 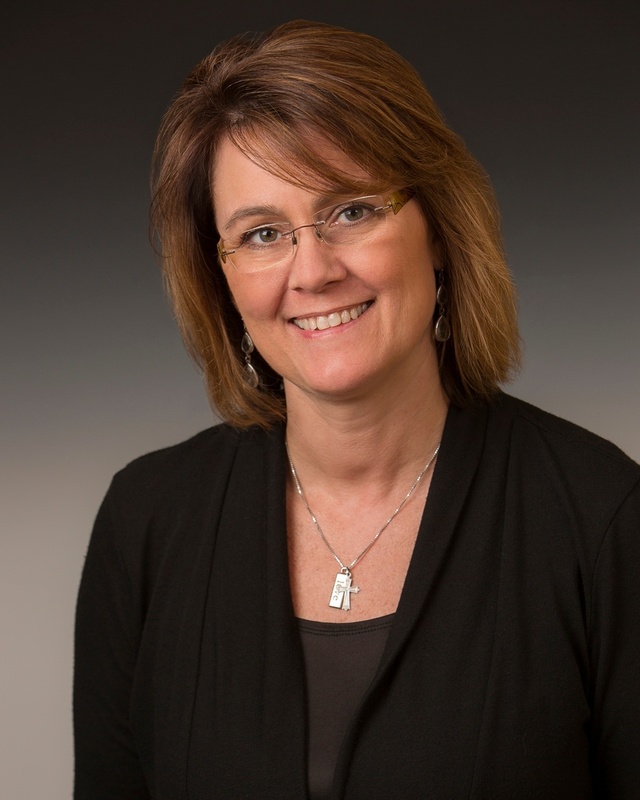 Please contact Brenda in the Sioux Falls office for more information. If you are currently trucking and looking to change paths, or if you are a recent CDL graduate, we would love to start a conversation with you.